post-secondary options for Chicago area high school students. Students are savvy in their college decison-making process. Chicago has a very diverse student population. Through our 5K District Initiative we partner with local school districts. Relationship building is the key to our success. We are located 30 miles south of downtown Chicago. At Impact, we are committed to raising awareness and access to quality post-secondary options for local high school students. We are located right in the middle of one of the largest school districts in the country: Chicago. As the third largest school district in the United States, Chicago serves 400,000 students. We have partnered with local youth development organizations and school districts to ensure students are prepared for and connected with college. Impact began in 2009 providing post-secondary information to local high school students. Today, through our 5K District Initiative and local events we are becoming the premiere choice in college readiness for Chicago-area students. The high school student receives the opportunity to connect with multiple colleges in our network. 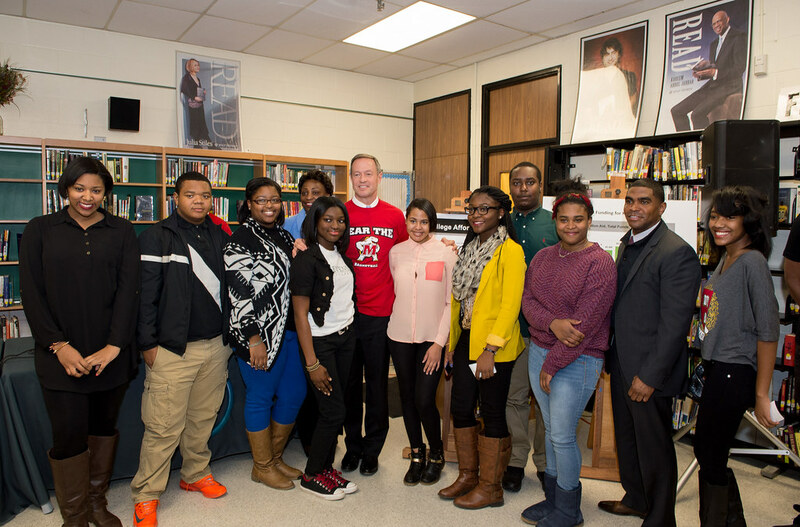 They also receive access to a broader set of educational opportunities and college preparatory resources. IMPACT - CCRN Copyright 2018 All Rights Reserved.